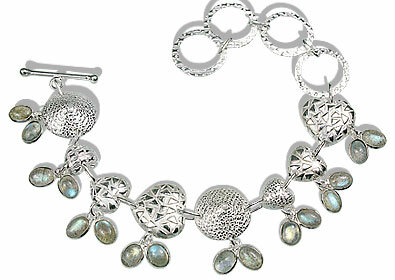 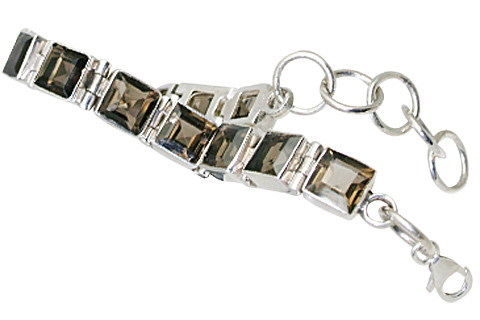 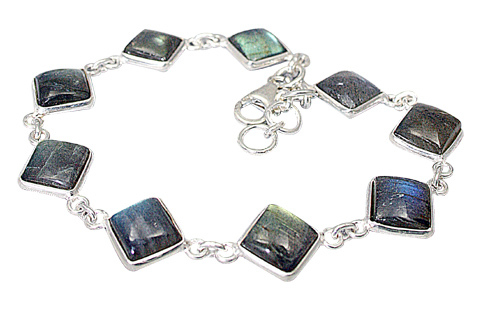 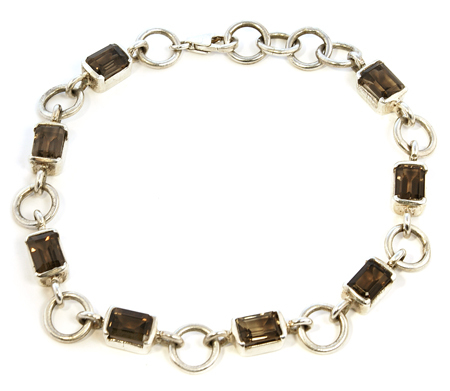 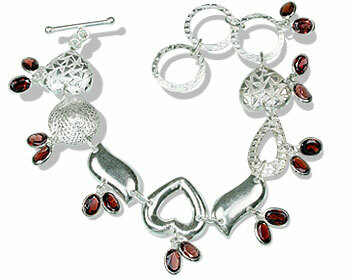 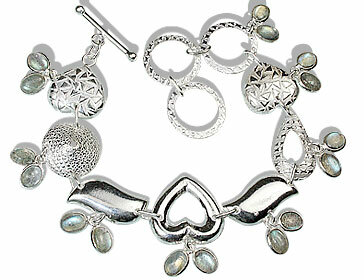 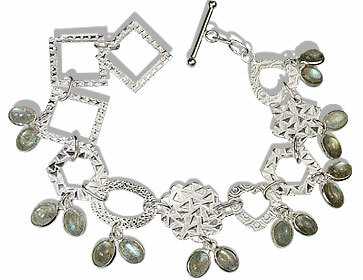 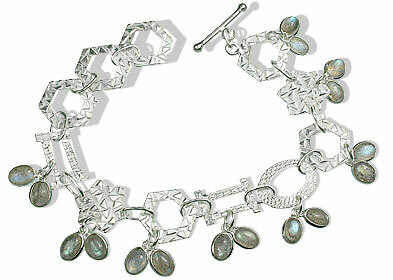 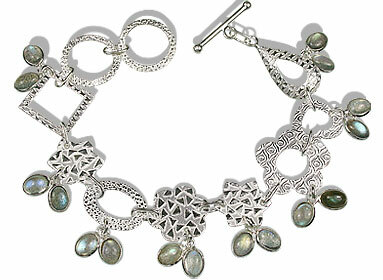 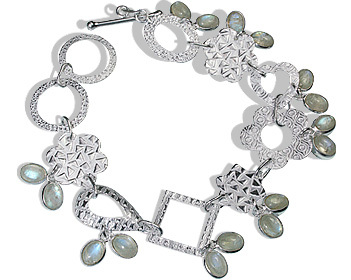 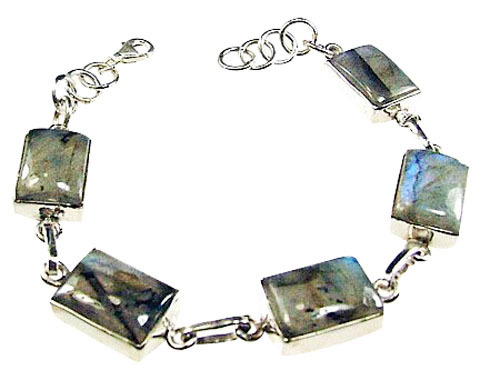 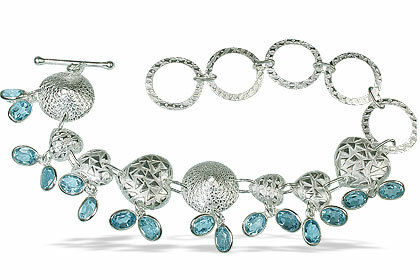 A collection of gray bracelets featuring natural gray gemstones in a variety of sterling silver bracelet settings. 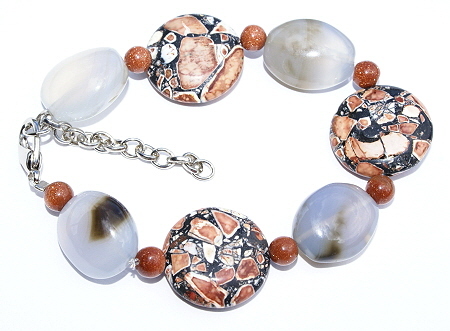 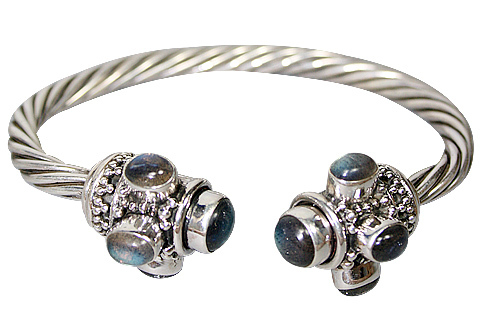 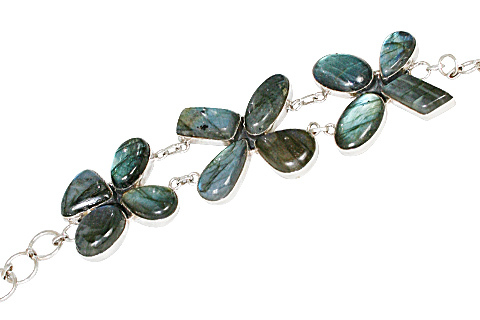 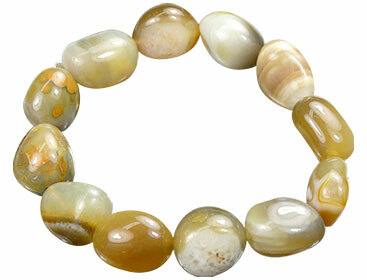 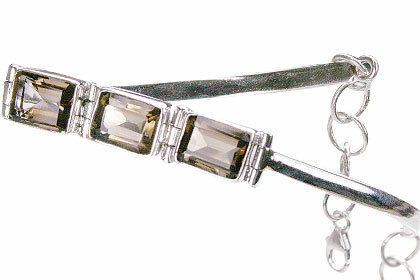 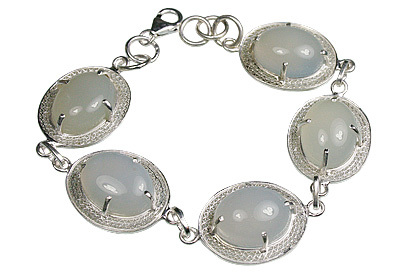 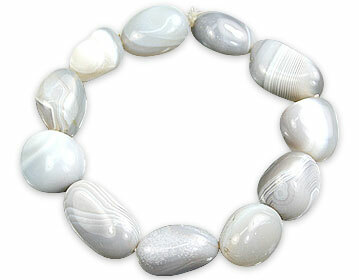 you can pick your favorite gray gemstone or gray bead from here. 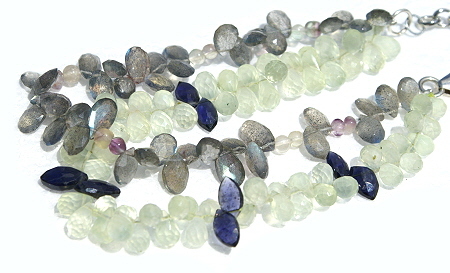 We have labradorite, smoky quartz, chalcedony, etc.